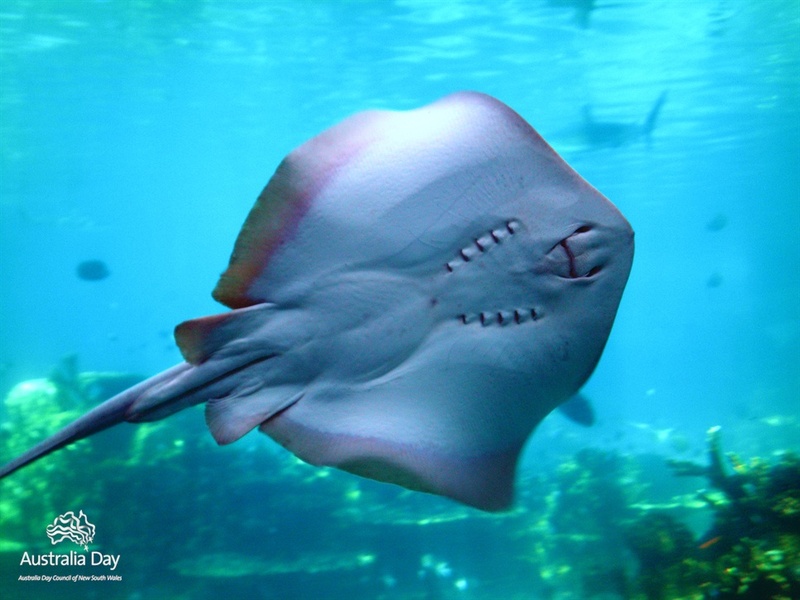 cute stingray. . HD Wallpaper and background images in the Photoshop club tagged: photo. This Photoshop fan art contains stingray, skate, and ray. There might also be electric ray, crampfish, numbfish, and torpedo. How to make your car into a moviecar.